Most hedge funds fail: their average length of life does not exceed five years. From about 7,200 hedge funds that existed at the end of 2010, 775 collapsed or closed in 2011, 873 – 904 in 2012 and in 2013. Thus, three years had gone about a third of all funds. However, globally less they did not, after all, hope dies last, and every day the world is born in new funds. Let’s start our story from the real story. Most likely most remember about the infamous bet that the million dollar investor Warren Buffett and investment Fund Manager Protege Partners Ted SIDS, but if suddenly you missed something, will tell you briefly what happened: In 2007, the investor Warren Buffett and investment Manager from new York Ted SIDS and its partners Protégé Partners bet. According to Buffett, over 10 years regular index Fund that follows the S&P 500 will exceed the indicators of the index of five hedge funds (the names of which were not disclosed), carefully selected to Match. It is worth noting that in order to participate in the bet, Buffett wasn’t attracted funds of Berkshire, the Director-General of which he is, used his own capital. For the first seven years of the bet index Fund Vanguard 500, is represented by shares Admiral, increased by 63.5%, and together with him has added value and portfolio of Warren Buffett. Five hedge funds selected by Protégé, on average, grew by 19.6%. Buffett officially won the bet: in ten years index Fund S&P 500 producing an annual income of 7.1% in the form of compound interest, whereas the index of Protégé Partners were, on average, provide an income of 2.2%. The reasons for the collapse and closure of hedge funds have long been actively discussed, because only in 2017 closed about 1,000 such funds. Howard gold (Howard Gold) in his column on MarketWatch came to the conclusion that the main problem is the imbalance of supply and demand. “By and large, the ability to consistently beat the market – a rare talent. Investors, who earlier joined in the game of hedge funds have noted its benefits, and then pulled up other investors. In the result of a strong cash flow of over 3 trillion dollars created a demand for which the proposals simply do not exist in nature – namely services managers who from time to time provide above market income, after payment of all fees and commissions”. All this, of course, very interesting and informative, but what’s the connection with cryptopodum? We offer you some understanding of the question, and for this we turn to other historical facts relating to traditional investment funds. As noted in his article in the New Yorker journalist John Lanchester (John Lanchester), the majority of hedge funds fail: their average length of life does not exceed five years. From about 7,200 hedge funds that existed at the end of 2010, 775 collapsed or closed in 2011, 873 – 904 in 2012 and in 2013. Thus, three years had gone about a third of all funds. However, globally less they did not, after all, hope dies last, and every day the world is born in new funds. Note how actively open new funds in 2016. 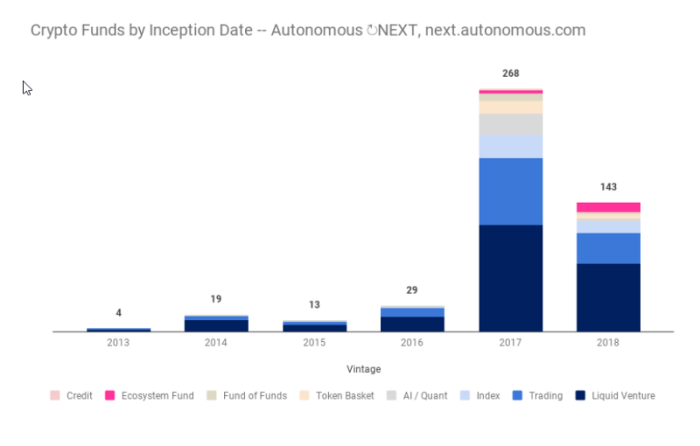 Quoting the representatives of the Autonomous Next, «our database crypto-ecosystem is listed 780 organizations, of which more than 500 – cryptophony, asset managers in the 10-15 billion dollars.» Using historical figure of 30% probability of failure of the “traditional” funds – we can assume that in the next 6-12 months will close about 150 funds. 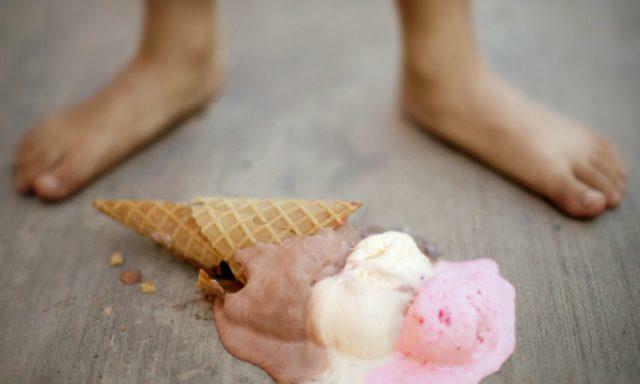 As this asset class still cannot be called “traditional” (although Morgan Stanley recently said that cryptocurrencies become institutional assets), the percentage of collapse to CryptoRandom could theoretically be much higher – would collapse every second of the three funds, or 60+ % of existing companies. Total in the next 6-12-24 months of collapse of about 330 funds. For comparison, the total market capitalization of all cryptocurrencies in January 2016 amounted to about $ 7 billion. At the end of 2017, just after some 2 years, capitalization of the stock market increased to an impressive amount of 760 billion dollars. Encountered a strong flow of money, as in the case of a traditional hedge funds created a demand, to satisfy which is not possible – because it needs «managers, who from time to time provide above market income, after payment of all fees and commissions». Why is this happening? Let’s look at some of the factors related to assets under management, such as liquidity risk, portfolio diversification and duplication of portfolios, the obvious concentration risk from limited partners, etc. As shown in the diagram, most of CryptoRandom in the market managing assets up to 50 million dollars, with the exception of companies such as Paradigm and a16z, which managed to attract significant amounts of capital (400 million and $ 300 million respectively). 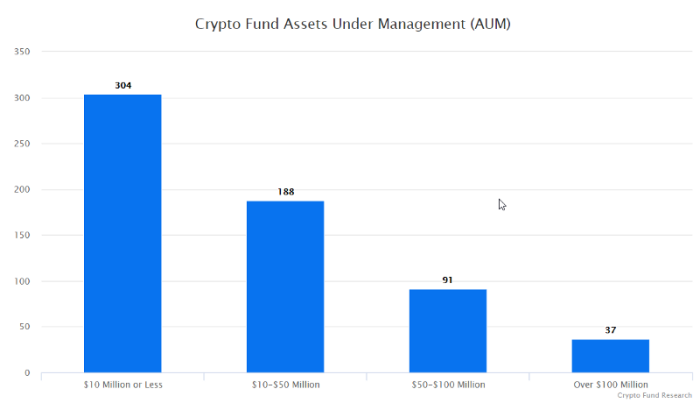 Based on the observations, we can assume that of the 300 funds managing assets of $ 10 million or less, 200 (~70%) manage assets of $ 5 million or less and 100 funds (~30%) – assets of $ 10 million. It is fair to assume that out of 188 funds with assets under management in the amount of 10-50 million dollars, about 100 (~53%) control in the amount of 30-50 million dollars, while the remaining 47% have assets in the range of 10-30 million dollars. A total of 288 funds currently manage assets in the range of 5-30 million dollars. Consider a hypothesis based on observations: under the Fund’s management ABC are assets in the amount of $ 15 million. The Manager at the end of 2017 or early 2018 adhered to quite aggressive – probably the «bull» – the strategy and ignored the risk management procedures applied by traditional financial institutions. Instead of sticking to the rules 10/30/60 – i.e. 30% of assets under management actively occupied, 60% are held in reserve, and 10% were laid on commissions and other expenses, it could stick with the distribution 10/45/45 or 10/55/35. If active work on the market since 55% of the assets, this corresponds to 8,25 million dollars, and the reserve remains at 6.75 million dollars. If we used as a benchmark index Bitwise 10, your loss would be -68,55% or 5.6 million dollars, and for the continuation of work on the market would be about 2.6 million plus reserves, which ultimately would have amounted to $ 9.4 million. In more conventional risk management strategies, the game market would be conducted with $ 4.5 million, losses would have amounted to ~ 3 million, but in the end would still be 11.5 million dollars. Don’t forget that your Fund continued to exist, you should from time to time to provide above market income, after payment of all fees and commissions, and if you can’t handle, at least not to lose money your partners. Here it should also be noted that the tools used in the professional management of investment portfolios, have only begun to come to the stock market, and at least two of these tools can help managers-beginners to cope with these problems. Here it should be noted that, of the 500 currently available on the market funds, not all adhere to the same standards. 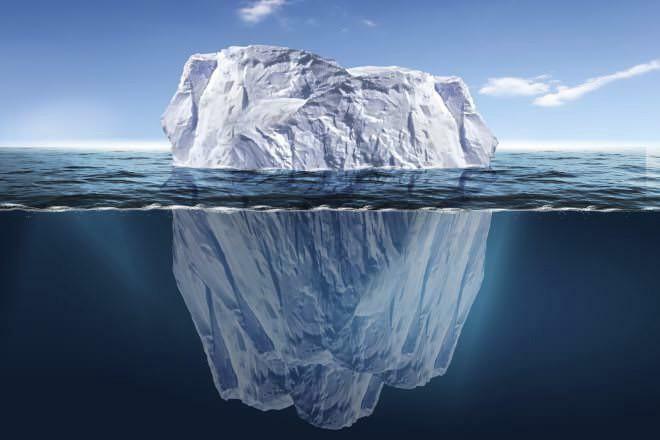 Periods of freezing investments are mainly used in order to help managers to avoid problems with liquidity at a time when capital is used for investment. In a more “liquid” funds is offered short periods of blocking (1-2 years); for a more “liquid venture capital” funds I was faced with a more typical period of 2-3 years (or more). Enlightened investors understand that the traditional markets are constantly moving up and down, and there was always that. Tryptomer, as we have said earlier, for most institutional investors is not a traditional market. High volatility and strong depreciation in early 2018, forks and other characteristics of this asset class is still not until the end apparent to these investors, and research on this topic began to appear only recently. Partners funds have weekly, monthly, and possibly even more often to get the latest information on the situation on the market, but until that happens. For a Fund Manager to lose money partner is always a bad option, but if it really happened, it would be better that the partners learned about it from the quarterly newsletters by e-mail. 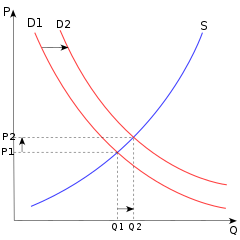 And if many managers will lose a lot of money and may even close the funds, it will happen not only due to the difficult market situation and low efficiency due to combination of low efficiency, the formation of false expectations and the inability to properly convey information to the partners. And the ones who can survive the hard times and who in management is less than assets, will be able to provide its current and potential partners high yield. Let’s consider this point of view: some funds are too aggressive and maybe not too interested in the standard risk management procedures. A recent study also says that the age one third of investors – from 25 to 34 years, that is, they did not catch the bubble «dot-com» or the collapse of Bear Stearns and Lehman Brothers. Add to this the periods of blocking of the investment, which will soon be introduced, plus the lack of awareness and lack of communication with partners, and here’s a recipe for drawing money and closing funds, which potentially extends to those 60+ % of the funds, as mentioned above. Will tell you a story: a friend of mine works for a major company trust family office and is responsible there for the formation of a portfolio of its hedge Fund. The company trusts their money at least 50 of the world’s best Fund Manager. 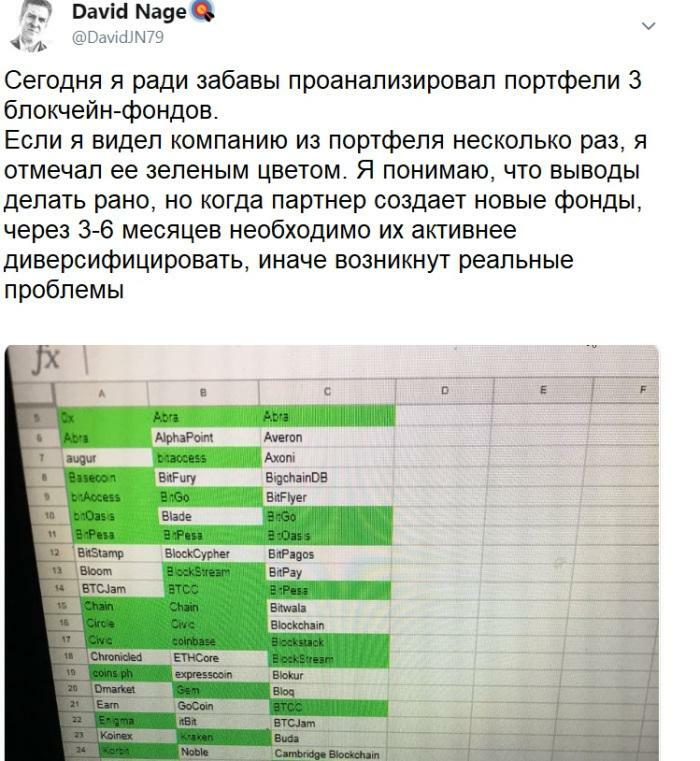 My friend was instructed, in addition to checking on the reliability of funds and allocation of funds, to obtain full information on the composition of their portfolios (which sometimes is provided to managers on a monthly basis and sometimes on demand, and to draw up a matrix attachment, which clearly shows how the degree of risk carry some stock. Consider this: a favorite of hedge funds a few years ago was Equinix (EQIX code). Imagine that a hedge Fund 1. manages assets worth $ 100 million, and 5% (=$5 million) of the Fund represented by the shares of EQIX. Hedge Fund 2. manages assets worth $ 250 million and 3.5% of Fund (= 8,75 $ million), too invested in shares of EQIX. If a significant percentage (40+ %) of the 50 funds in this example, acquired shares in EQIX, then the investor will face significant concentration risk in one hand, instead of trying to see what actually started the transfer of funds to several institutional investors – namely, diversification. Regulatory authority financial industry (Finra) on its website tells in detail about the risk concentration. Yes, now on the market represented 2 100 tokens, but as we know, the main liquidity falls on the first 10-50 lines from a ranking on market capitalization. I think it would be fair to assume that most of in the market today 500 funds, hedge funds and liquid venture capital firms play in this segment. You cannot expect that you will create the Fund, will charge for their services a Commission based on the 3% of assets and 30% of profit per year (and there are many), and thus will de facto to copy someone else’s strategy. It’s hopeless. Everyone has to start somewhere, and funds managing assets in the amount of 5-10 million dollars, it can surpass the profitability of the funds that have been able to bring under the control of $ 100 million or more, if they are guided by their own unique strategy to show care, use risk management techniques to overcome the difficulties and attentive to the partners not only when all is well, but especially when it’s bad. This is serious work, but if you do, you can be among those 10% of “survivors”.